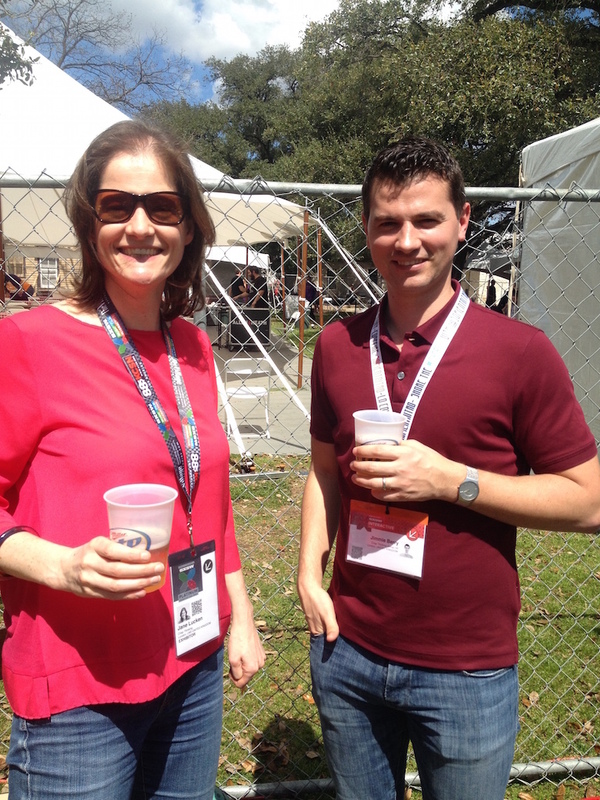 Recently we visited Austin for the SXSW Interactive conference and had an awesome time meeting up with clients from across the US and Europe. 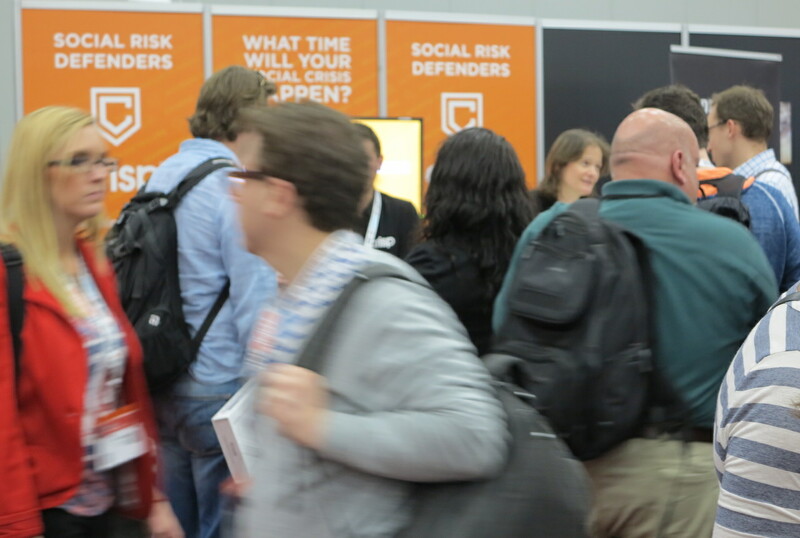 All sorts of businesses wanted to know more about our social risk defense services including pharma, banks, digital agencies, PR agencies, video streaming apps, broadcasters, fashion brands and, of course, a lot of tech companies. 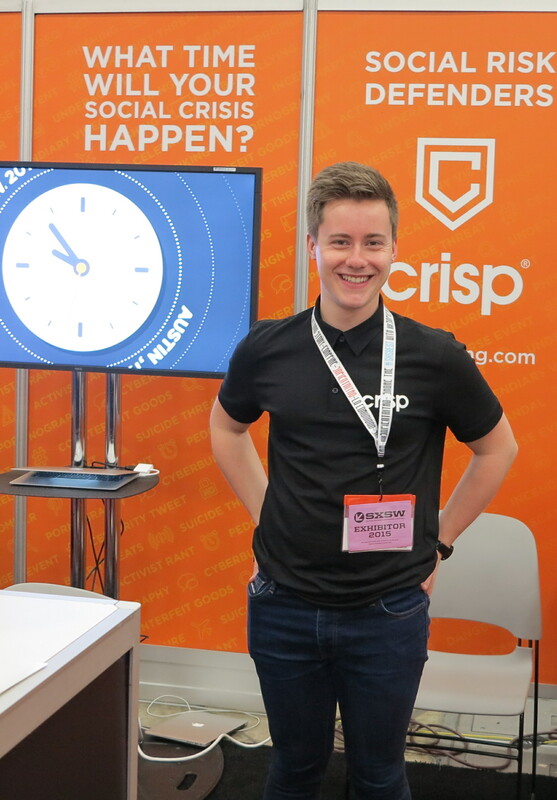 It was the first visit for Crisp and we loved hearing about all the different innovations across the digital scene. 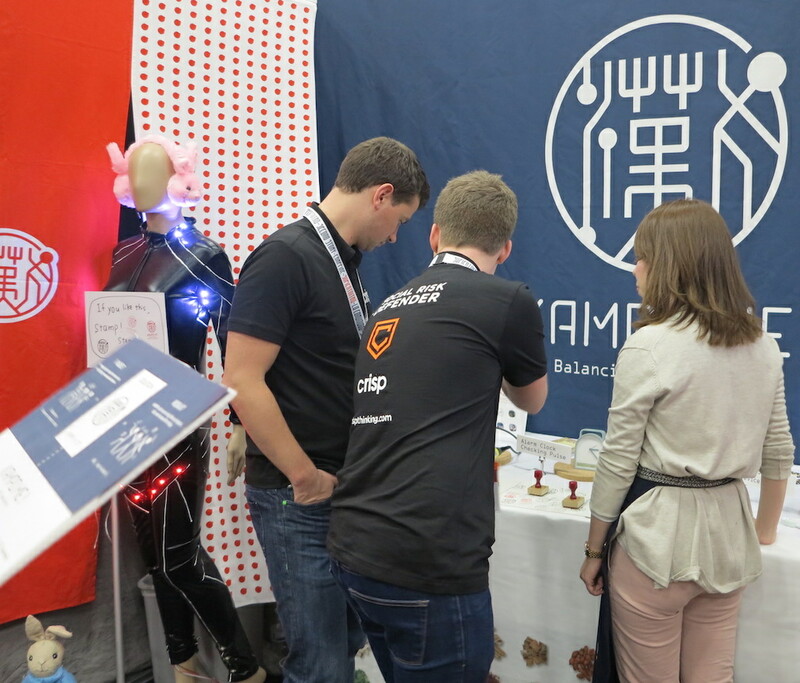 We had a sole-challenging booth at the trade show placed between NASA and a line of curious Japanese inventions ranging from mini robots and dancing dolls to smelly business cards and Kampo health accessories (see photos of Jimmie and Sam trying to work out exactly what those are!). 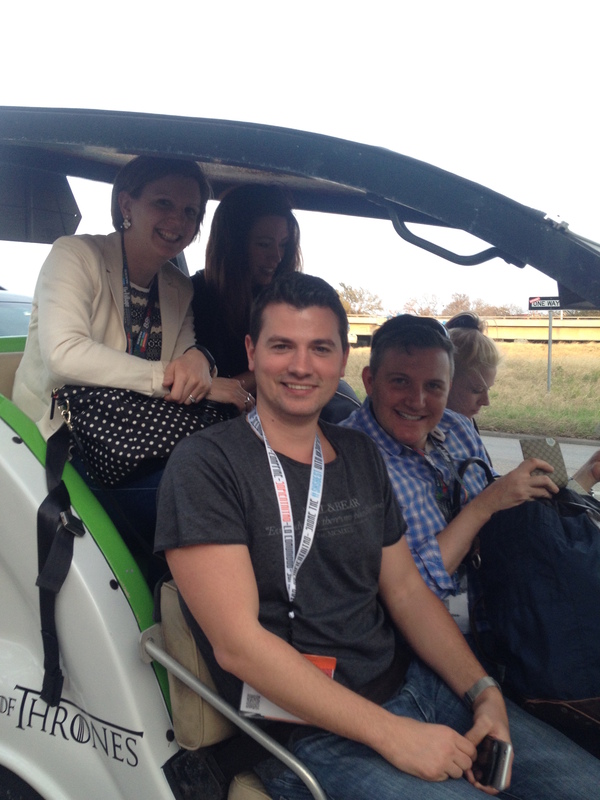 We especially appreciated the novel ways to get about town and managed to absorb a bit of Texan sunlight outside the exhibition hall. We will definitely be back next year! 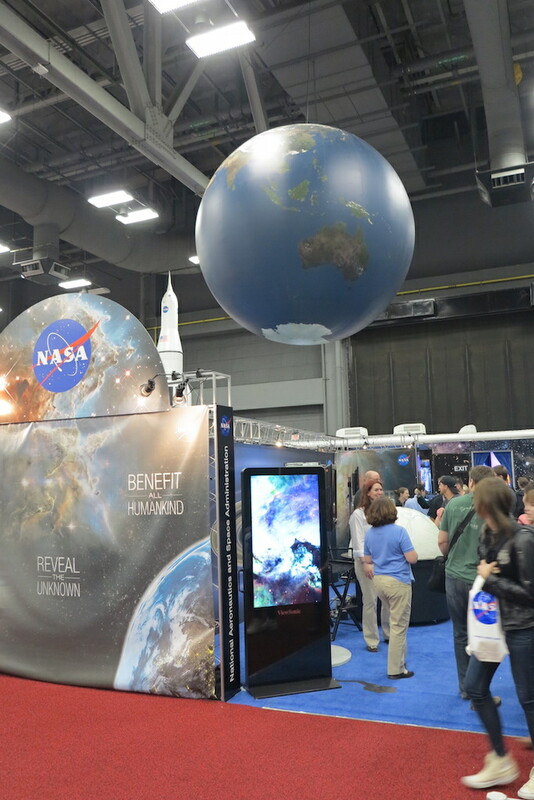 See it in photos below. 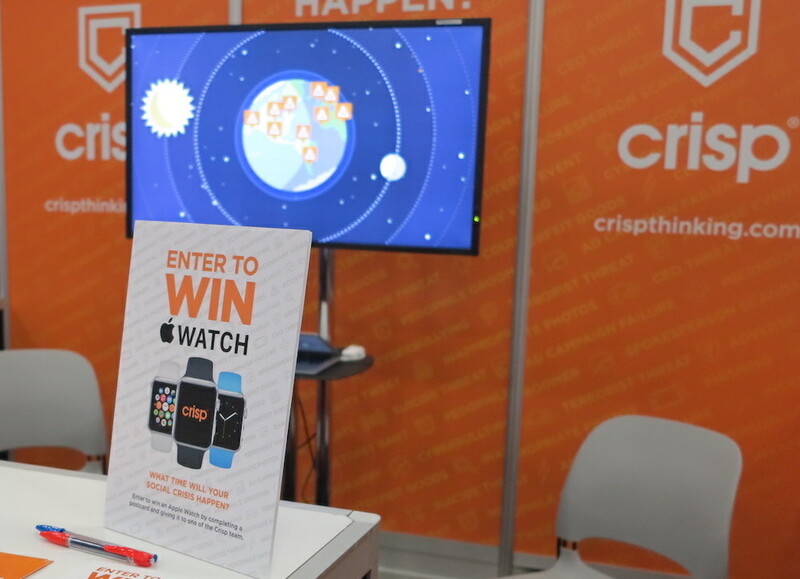 Next post » Meet Crisp at SXSW 2015 - Opposite NASA!